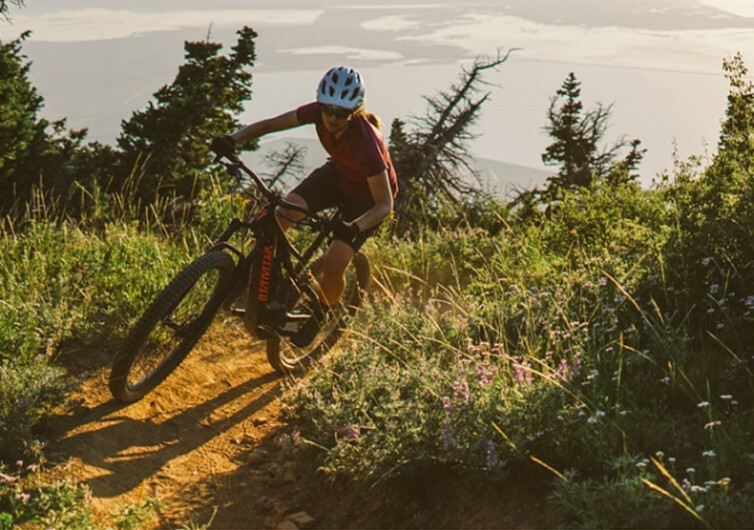 There’s no doubt that the Turbo Levo is built for the rugged outdoors, designed to conquer any terrain that its rider is courageous enough to take. 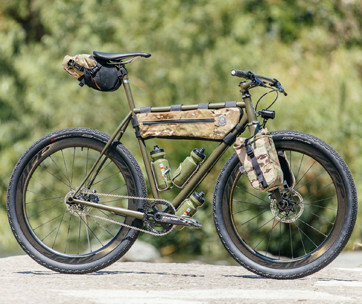 But if you think the Turbo Levo is just another mean-looking, pedal-powered mountain-climbing, terrain-conquering two-wheeled contraption, that’s where you’re definitely wrong. 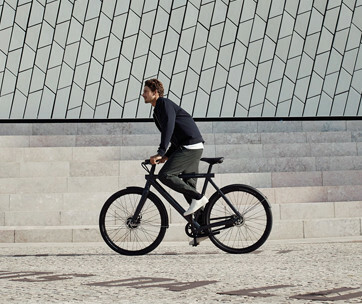 It’s an e-mountain bike that has the personality of a daredevil but with the soul of a refined thoroughbred. 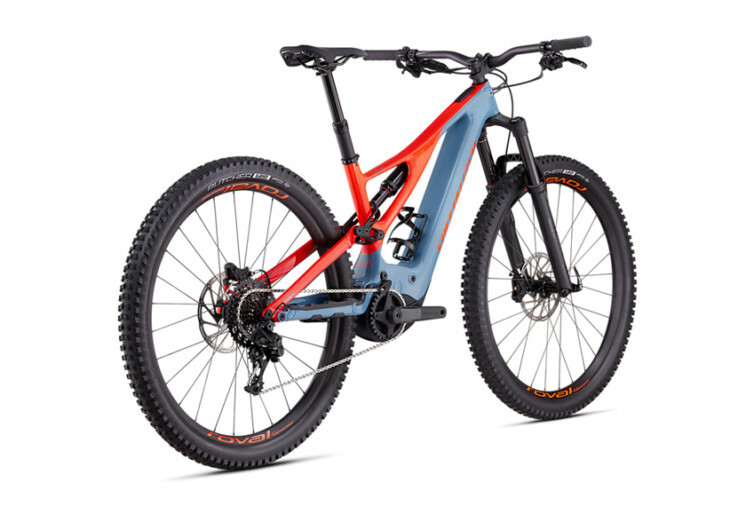 Lighter yet more capable, the Turbo Levo features a unique geometry that opts for a lower-slung profile for the best in handling characteristics. Near-vertical descents are never tough; only your nerves will limit the Turbo Levo’s agility and nimbleness over the perilous earth. No track or untrodden terrain is ever going to dampen the spirit of the Levo. 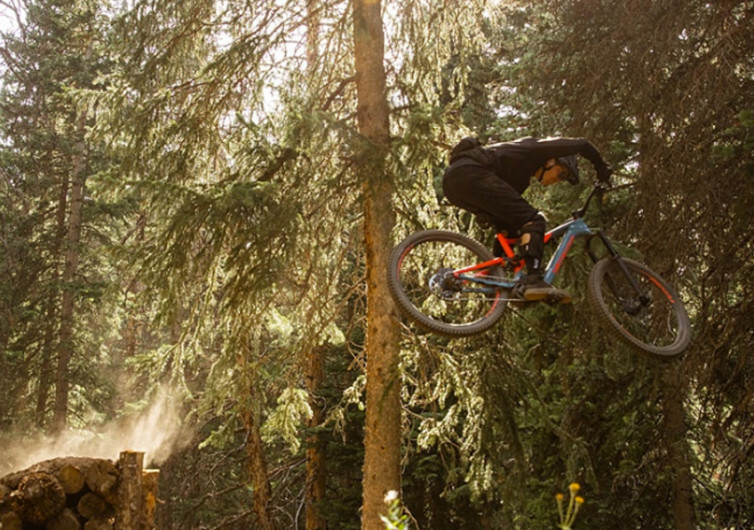 Designed to be the ultimate trail or mountain bike, the head angle of the Turbo Levo has been uncharacteristically slackened to give you the confidence to face vertical drops. The angle of the bike seat is also steepened to give you the chance to conquer a sheer face of limestone. 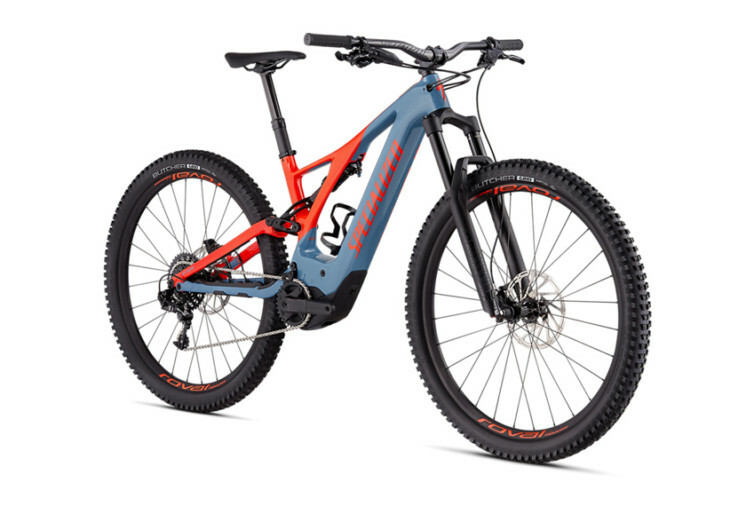 The center of gravity was lowered while the reach was lengthened to give you an e-mountain bike platform that is not only as nimble as a bumblebee but also stable enough to let you feel more secure on the trail. Featuring a revolutionary suspension system that affords you absolute control whether it’s the peak you’re trying to reach or the valley you’re aiming for. The mid-stroke support has been improved, making quick work of an otherwise challenging climb. 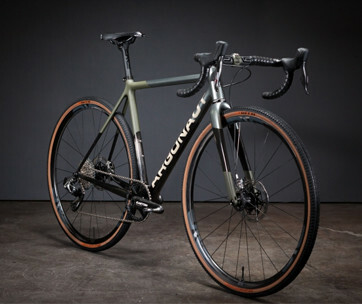 And when your legs are already burning like hell, you can always rely on its Specialized 2.1 electric motor to increase your pedal power by as much as 410%. You won’t experience that sudden lurch that is typical of any power-boosting mechanism. What you do get is a more natural push so that you’ll feel more inclined to reach the top and conquer any terrain. 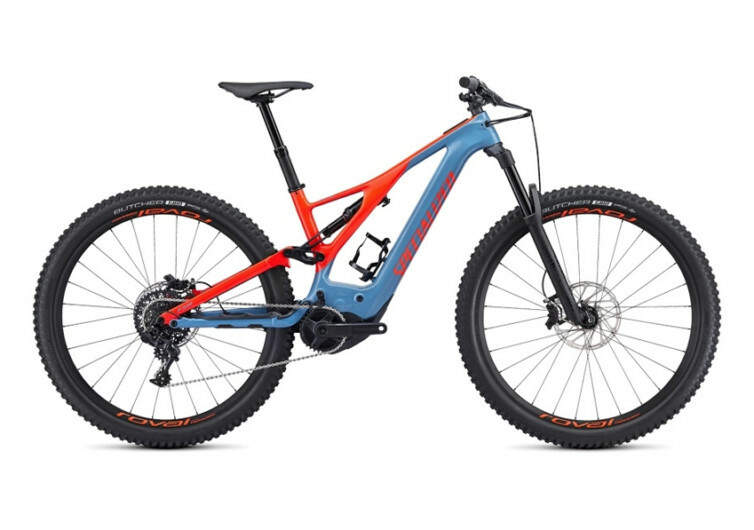 And with a 40% increase in its battery capacity, this is one e-MTB that will let you finish what you’ve started. The Specialized Turbo Levo has all the makings of an e-bike. However, its true essence is in its mountain- and trail- conquering prowess.